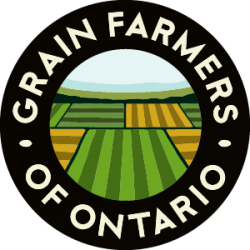 GUELPH, ON (January 12, 2012) – The results of Grain Farmers of Ontario’s second annual Spring Wheat Challenge were announced yesterday at the district 13 meeting in Elgin. First place and a prize of $1,500: Schouten Corner View Farms of Richmond achieving 98.42 bushel per acre with Sable wheat. Second place and a price of $750: John Schiestel of Teeswater achieving 92.08 bushels per acre with Wilken wheat. Third place and a prize of $500: R&J Fraser Farms of Ottawa achieving 91.71 bushels per acre with Sable wheat. 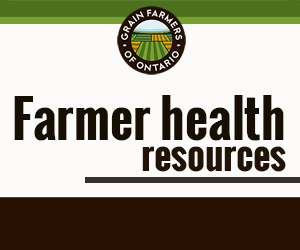 Grain Farmers of Ontario congratulates all entrants in the 2011 Spring Wheat Challenge. The 2011 Spring Wheat Challenge was made possible by generous support from platinum sponsor Bayer CropScience and gold sponsors C&M Seeds and Hyland Seeds.